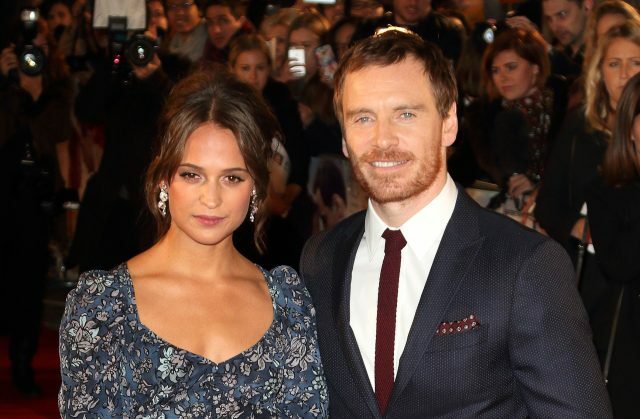 Michael Fassbender and his wife Alicia Vikander have been spotted hanging out in Dublin. 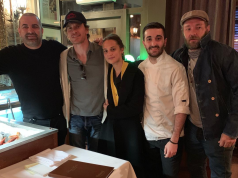 According to The Herald, the famous couple enjoyed a low-key dinner date at Shouk restaurant in Drumcondra last week, to celebrate Michael’s birthday. 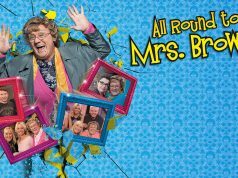 The X-Men star, who hails from Kerry, has been spending a lot of time in Ireland as of late. 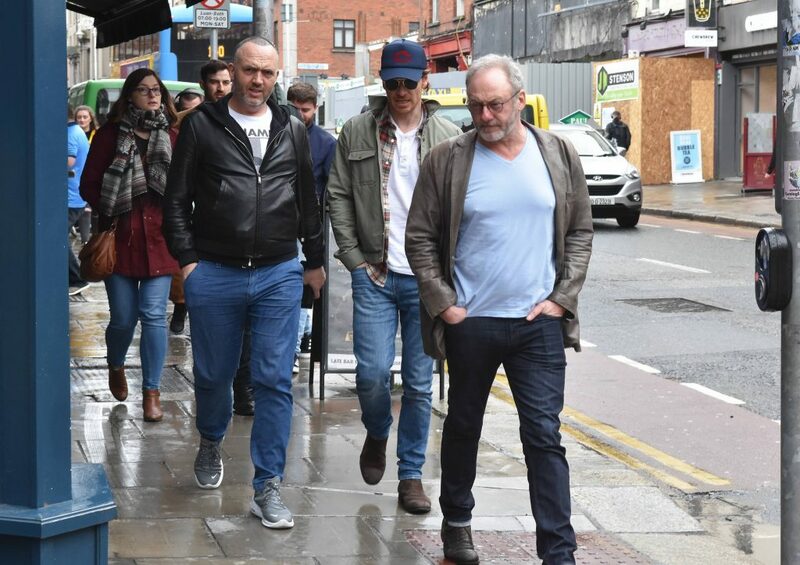 Just last month, the actor was pictured hanging out with Game of Thrones star Liam Cunningham and celebrity chef Dylan McGrath in Dublin on St. Patrick’s Day. It’s believed Alicia was in Ireland last week to film scenes for upcoming fantasy flick ‘Green Knight’ in Co. Tipperary. The film, which is set for release in 2020, will star Alicia, Slumdog Millionaire actor Dev Patel, and former Love/Hate star Barry Keoghan. Michael and Alicia tied the knot in Ibiza back in October 2017, and it’s believed the couple are mostly based in Lisbon, Portugal.